For the second consecutive year, Smartsheet recognized for its continued financial strength, business growth and industry leadership. This award builds on Smartsheet’s considerable momentum this year. Last month, Smartsheet announced it had raised $52.1 million in Series F funding, bringing its total financing to more than $120 million. The company also recently announced ENGAGE, its first-ever customer conference taking place this September, hired a new SVP from Amazon Web Services, and expanded its Microsoft Office 365 integrations. Smartsheet is a SaaS application for managing and automating collaborative work. Our award-winning solutions deliver value for more than 69,000 brands and millions of information workers across more than 190 countries. 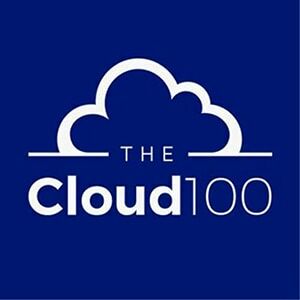 Recently named to the Forbes Cloud 100 list of the world’s best cloud companies, customers like Netflix, Salesforce, the GSA, Google, and over half of the Fortune 500 use Smartsheet internally, with clients, and partners. Smartsheet is headquartered in Bellevue, Washington and, as of July 2017, has more than 590 employees in its Bellevue and Boston offices. To learn more, visit www.Smartsheet.com.